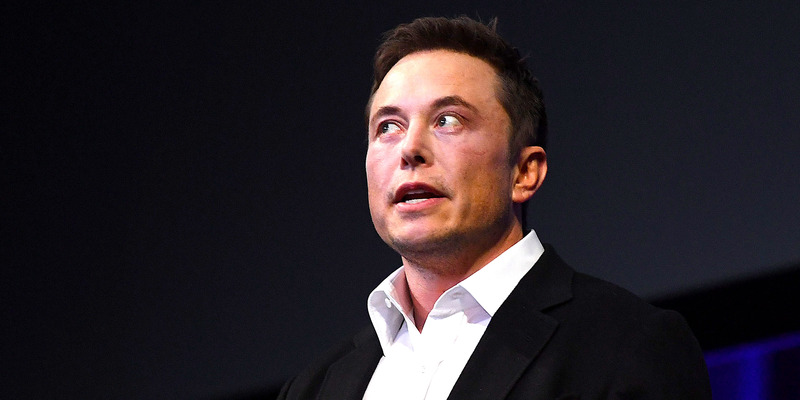 Some members of Tesla’s board of directors are reportedly hiring lawyers to protect themselves in the fallout from CEO Elon Musk’s declarations about taking the company private. In the days since he tweeted that a privatization deal was “funding secured,” the chief executive has only waded further into murky legal territory, seemingly hashing out the plan in real time on Tesla’s blog and on social media. Some Tesla board members seem to be getting nervous while CEO Elon Musk publicly ruminates about taking his electric-car company private – so much so that some have hired attorneys to protect themselves from legal exposure, The New York Times reported Tuesday night. Fellow board members are also said to be urging Musk to cool it with the social-media posts about a go-private deal. By all appearances, Musk has ignored that advice. The chief executive has talked out the plan on Tesla’s blog and on Twitter, even after the Securities and Exchange Commission said it was monitoring the situation. The Times reported Monday that Musk’s first tweet about going private caught the board off guard. Citing two people familiar with the internal response to Musk’s August 7 posting, The Times said that the tweet was sent “with little forethought” and that “some members of the board had been totally blindsided” by Musk’s move to announce the plan on Twitter.